It’s so fun to be in the gym and see husbands and wives competing against one another during the WOD but then giving each other a high-five and a hug when it’s all done. They get better together. Here is Mark Rippetoe, talking about bar positioning. He is one of the pair that has developed this concept. He is the one that I travel and instruct with. Josh has been training with him since he was 15. 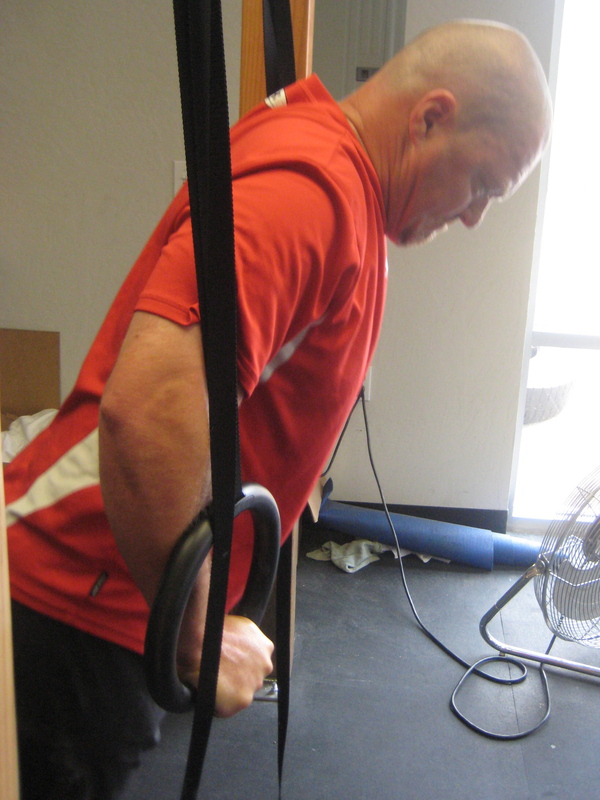 Have fun with Josh today you guys….he might just push you harder than I do…. 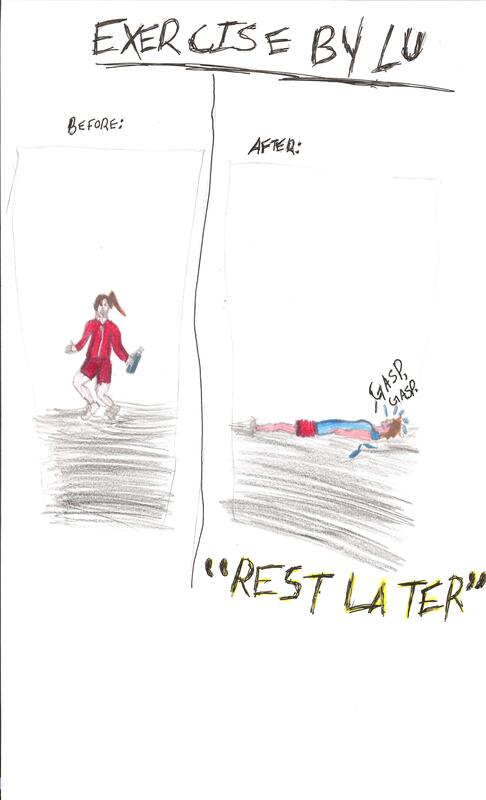 Here is a picture that Annika (above) drew after her first CrossFit workout….she has come in many times since then. She loves it and the best thing is is that she continues to tell herself she can. How great to start creating a generation of kids that never quit, always finish, and believe they can do anything!!!! 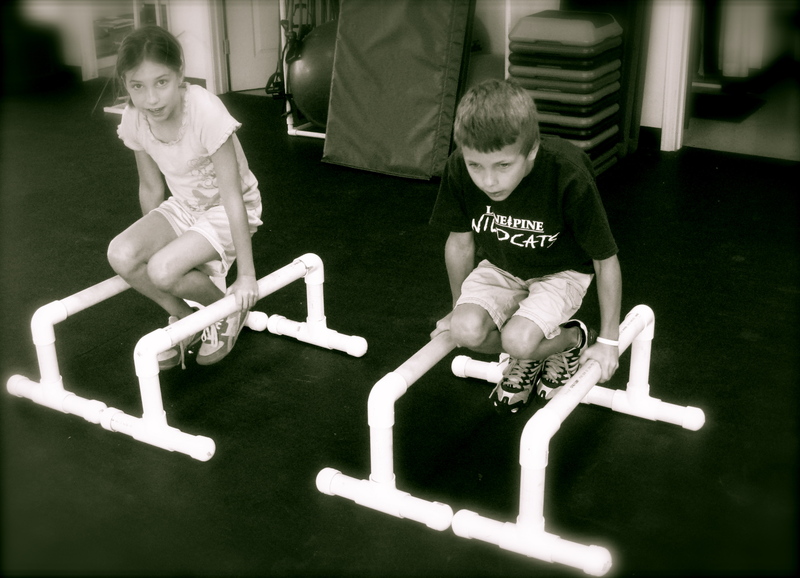 CrossFit Kids? CLICK ON PICTURE IF IT DOESN’T SHOW UP INITIALLY.